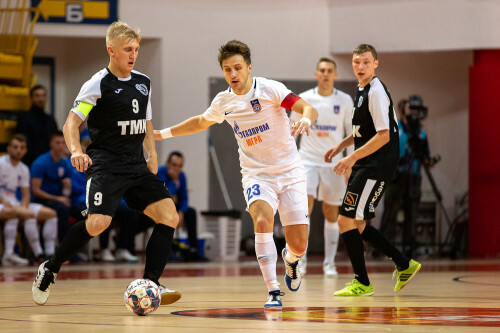 The central opposition of the 12th round of the Super League will be the duel of the reigning champion “Gazprom-Ugra” and the leader of the standings of the current season “Sinara”. Gazprom-Ugra: Andrey Afanasyev. In the first match of the season, he scored a double and scored the decisive goal against Sinara 4-3. Sinara: Sergey Abramov. He scored Gazprom in the previous two games of the 2018/19 season. Mokhov vs Alekberov. 5 matches, 3 victories of Aleksey Mokhov, 2 victories of Temur Alekberov. 1. In the current season, the Ugra team won 4-3 and 5-1. 2. The largest score in personal battles is 7-1. So “Sinara” won in May 2006, and “Gazprom” celebrated the biggest victory in May 2018, 6-2, and in September 2018 5-1. 3. 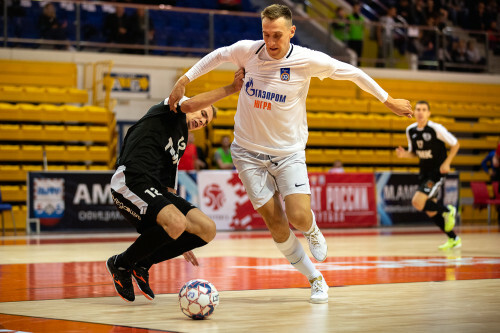 Sinara twice won against Gazprom with a dry score, and the people of Ugra only once, and they won 2-0 in the first full-time battle, in December 1995. 4. In the 20 previous personal meetings of the Super League, Sinara won only one victory (6-5 – February 2018), 6 matches ended in a draw, and the rest were won by the people of Ugra. 5. 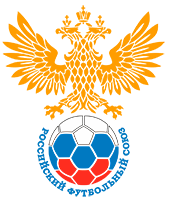 Four times the Sinara players made a hat-trick in matches against the gas industry (Chistopolov – twice, Fadeev, Shayakhmetov). 6. 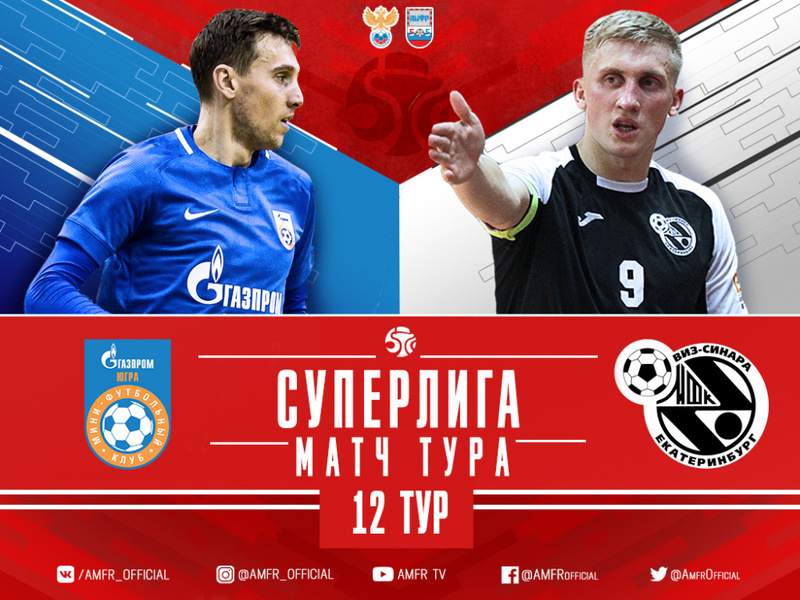 Five Ugra players made a hat-trick in matches against Sinara (Eder-Lima – three times, Kupetskov, Lukayan). 7. “Sinara” has not won in Yugorsk since April 2013, 6-3. 8. The most productive in-person fight was played in March 2014, 7-6, the people of Ugra won.